It was 20x the points at Shoppers Drugmart the other day, so naturally I had to partake. Here's a little peek at the goodies I picked up. I am loving (most) everything I picked up. The mini Bioderma cleansers are perfect for traveling! Sometimes you can get them as a bonus gift with a purchase of the bigger bottles, but I wasn't as fortunate so I had to purchase them separately. 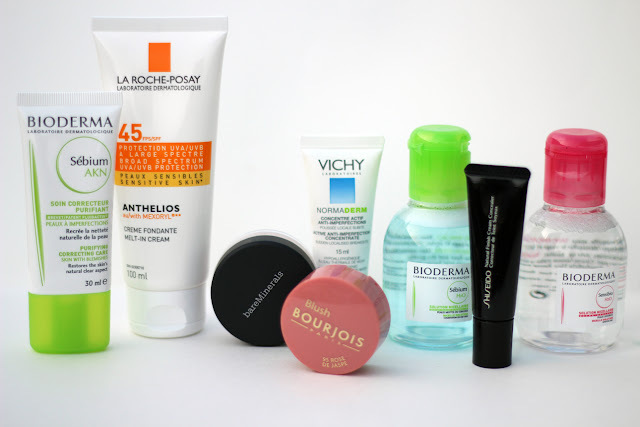 I repurchased my current favourite sunscreen from La Roche Posay. Now, it doesn't specify that it's meant for the face, but I only use it on my face. I go for a drugstore brand on my body. I finally picked up a Bourjois blush. The one I really wanted, #54 Rose D'Or, was sold out, so I picked #95 Rose de Jaspe instead. I like it so far, the colour is beautiful and the application is great. There isn't a lot of product in these little pots though. A little over two grams for $19! Unsettling when you consider how much they cost in the UK. 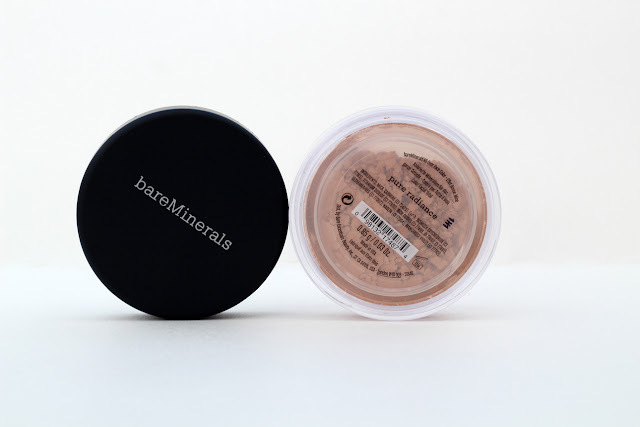 The Bare Escentuals Bare Minerals All-Over-Face-Color in Rose Radiance is one of my favourite products. I mainly use it on my cheeks, never really all over the face because of the pinkish hue. Nonetheless, it it leaves your skin looking lovely and glowing. I decided to pick up another All-Over-Face-Color, this time in Pure Radiance. It's a golden tan-ish colour with shimmer and it does not disappoint. Makes your skin look glowy and healthy (read: purely radiant). 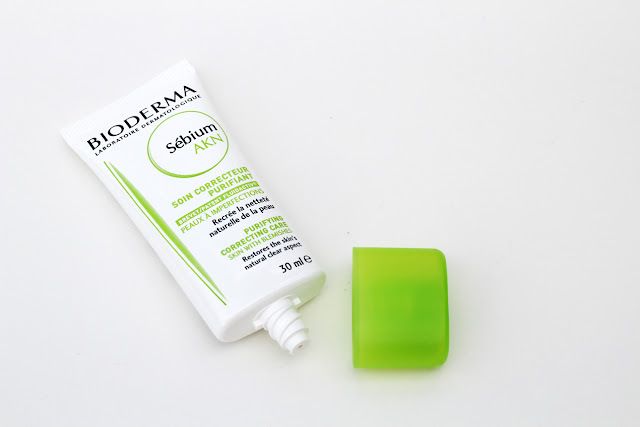 I've been looking for a new skincare product and decided to try the Bioderma Sébium AKN. On the tube it says: Restores the skin's natural clear aspect. After a huge breakout from a new shampoo I used, nothing could sound better! I've been using it twice a day (morning and evening) for a few days now and I have been noticing a difference in my skin. I can't quite pinpoint what, but whatever it is, I'm liking it! Now, it's not a moisturizer. It's kind of a hybrid between a lotion and a serum. It leaves your skin with a matte finish, perfect for under makeup. Beware, this is not for dry skin! It's moisturizing but not nearly enough to keep dry skin hydrated throughout the day. One thing that irks me is the size/price. It is $27 for 30ml. I'll probably go through this within two months, tops. I've never been one for a full coverage concealer, but now I see the draw. 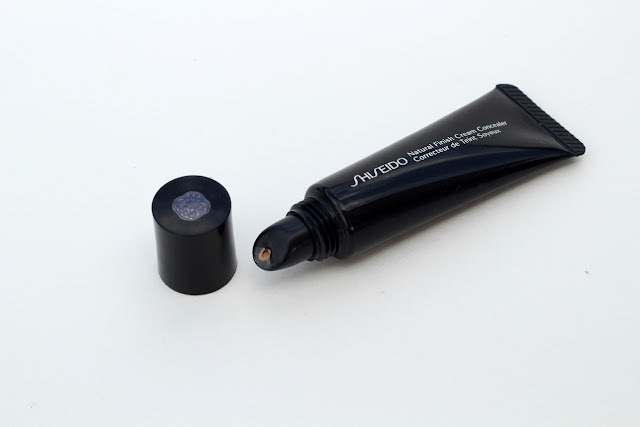 I've been using the Shiseido Natural Finish Cream concealer in #3 and I love it! This creamy concealer masks pretty much anything. I've been using it over my acne blemishes (I always get discoloration after a pimple, no matter what) and it works wonderfully! Full coverage and great lasting power. Downside is that it only comes in five shades -- not a great colour selection. The Vichy NormaDerm Active Anti-Imperfection Concentrate was my only quasi-regret. It contains salicylic acid and it is supposed to visibly reduce any breakouts. Not the case for me. It didn't make the breakouts worse, but it didn't help the situation either. One thing I did like about this treatment is that it reduced the redness of my blemishes. It has a greenish tint to the cream, which helped with the inflammation. Ok, that's it. Enough rambling for now. It's so true! I have a couple near me and one carries brands like Shiseido, Stila, Smashbox, and the other carries Dior, Guerlain, Urban Decay. It's great when it's time to redeem points ;). Is it safe to keep makeup in your purse when you're outside in the summer's heat? I usually keep a tube of lip gloss or tinted lip balm, and a tube of primer for touch ups. Sometimes I would carry a powder compact and a small sample jar size of moisturizer. Out of all the products though, I am most concerned about the tube of primer and my compact, since those are the most pricey. Sometimes I forget to take them out of my purse when I'm going to be outside for a long time under the sun and I never know if it's going to get ruined. What are your thoughts? Have you ever ruined any makeup from too much sun exposure? I wouldn't recommend it, especially for long periods of time. Extended exposure to heat can often cause bacteria to form on your makeup. Once in a while probably won't hurt it, but try to remember to bring them into a cool / dry place. Especially cream products. 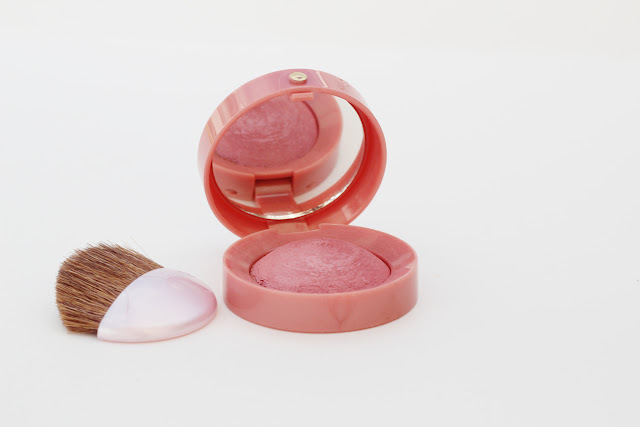 Powder compacts and liquid products can withstand a little heat more than cream products. Cream products, like lip balms and some lipsticks, may melt due to the heat. I've had to toss a lip products on more than one occasion because of this. Plus it causes a mess in your makeup bag / purse. I love my Shoppers points! 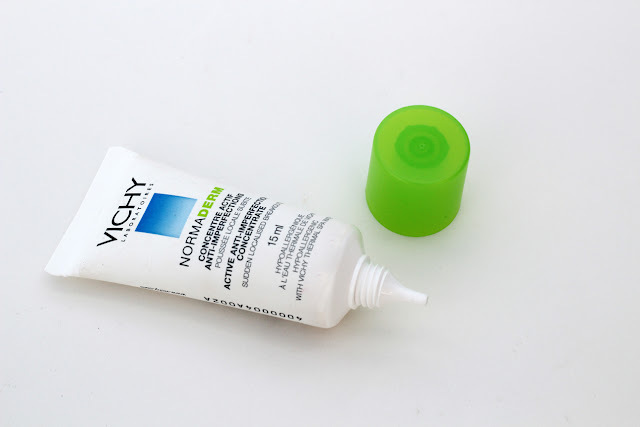 You picked out some great products :) I've used that Vichy product before and wasn't thrilled by it either! You got some great stuff! I was boring and didn't get one stitch of product...I ended up getting food and household cleaning products! Did you sell the bag already? I had a buyer -- that's why I took the bag down -- but it just fell through. Fell through? So the bag is still available? I still have the post down, but yes, it is still available.